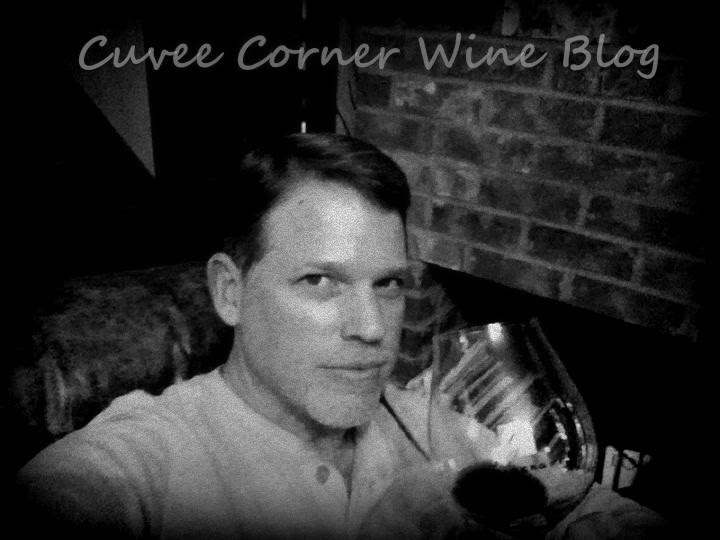 In case you missed my interview on the Grape Collective back in July, feel free to check it out, when you have a chance, let me know your thoughts, all the best cheers! Our SpeakEasy series of blogger interviews takes us to San Diego, where Bill Eyer resides. I don't know at what Southern California intersection I'll find Bill, but I do know I can meet him (virtually) on the Cuvée Corner, his wine blog. We talk about wines from Lodi Zinfandel to Oregon Pinot Noir. Also, we find time to discuss quoting the great minds of history, like E.B. White and Van Halen.